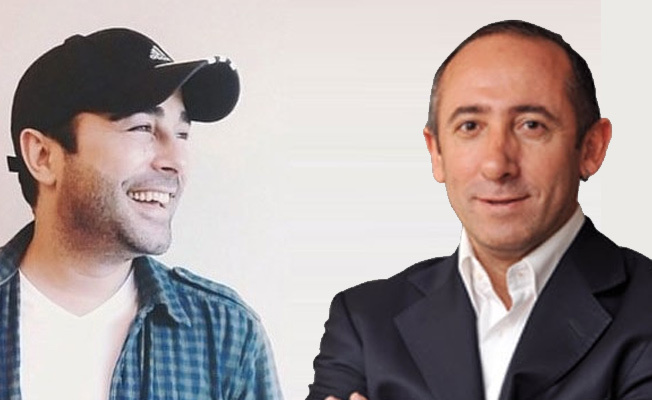 Atilla Taş, a former singer and a columnist for the now-closed Meydan daily, Murat Aksoy, former columnist of now-closed Bugün daily, and Davut Aydın, a former teacher, were released by an İstanbul court on Tuesday after 416 in pretrial detention over alleged links to the faith-based Gülen movement, which is accused by the Turkish government of being behind a failed coup last year. According to the decision of the İstanbul 25th High Criminal Court on Tuesday, Taş, Aksoy and Aydın were released after the court determined that the three suspects had no bank account with Bank Asya and never used the ByLock mobile phone application, both considered by Turkish authorities to be evidence of links to the movement. ByLock is a smartphone application that Turkish authorities believe is widely used by Gülen movement followers as a communication tool. There are now 20 jailed suspects, mostly journalists, in a trial of members of media outlets that were are closed by the government over alleged links to the movement. The movement strongly denies the government’s accusations. According to the International Press Institute (IPI), as of August a total of 171 journalists were imprisoned in Turkey due to their journalistic activities. Turkey has drifted into an oppressive regime particularly since the botched coup attempt in 2016 and has been undertaking a massive purge that targets dissidents, journalists, academics, judges, prosecutors, lawyers, teachers and doctors. This article originally appeared in Turkish Minute on Oct 24.